Gemini Blinds bring interior design expertise to your home or commercial premises. Whether you need made to measure blinds, shutters, awnings - and more - we always use the finest materials, with designs suited to your exact requirements. Our commitment to quality customer service is at the heart of our company. 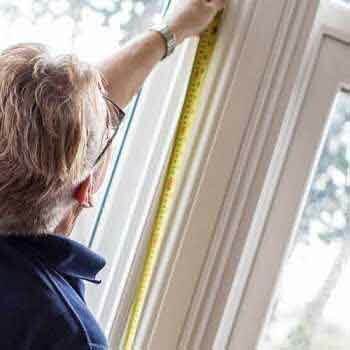 We offer free advice, home visits, measuring and quotations to always ensure your installation is right for you. Covering Chester, Liverpool, Manchester, the Wirral & the North West. 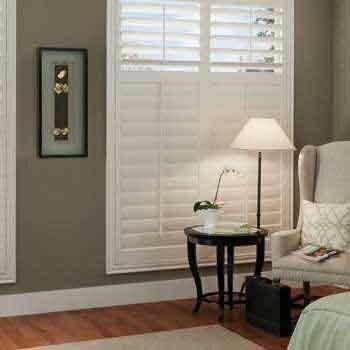 Browse our beautiful range of plantation shutters to bring privacy and precise light filtration to your home. Our range is available in a variety of styles, materials and colours, so it’s easy to match any décor no matter your budget or tastes. Create the perfect outdoor garden retreat with our range of stylish awnings. We have a wide range to choose from, making it easy to find the perfect awning for your home or business. Free home visits throughout Chester, Liverpool, Manchester, the Wirral & the North West. 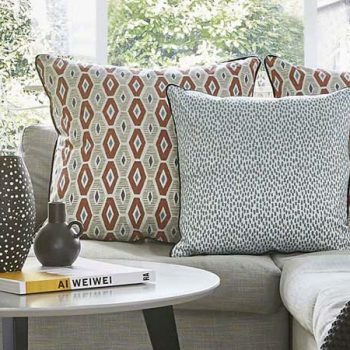 Add the all-important finishing touch to your interior design with our gorgeous range of soft furnishings. Available in a huge selection of colours and materials, our cushions, table runners, bed runners and lampshades will bring extra style to your home. 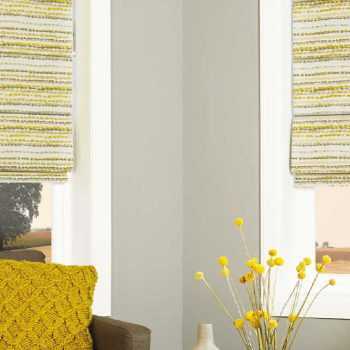 Dress your windows however you desire with our choice of made to measure blinds and curtains. We offer an extensive selection of styles, designs, materials and colours, and we always make it easy to find the perfect window treatment for every room. Our commercial blinds, shutters and awnings will strengthen the modern, professional look of your business. 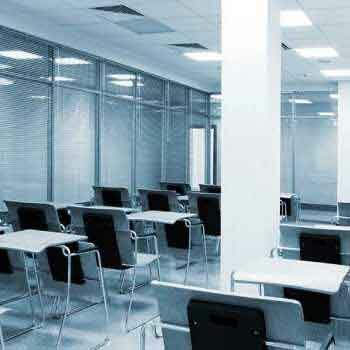 Catering for schools, offices, restaurants, cafés, hospitals and more, we take the specific needs of your premises into account to find the perfect solution. We can even brighten up your brand with our custom promo barriers! Find your inspiration with our collection of styles, colours & fabrics. Advice, measuring, quotations & fitting in the North West of England. Blinds We offer a huge selection of made to measure blinds to customers across the North West Shutters Beautiful made to measure shutters for domestic and commercial clients. 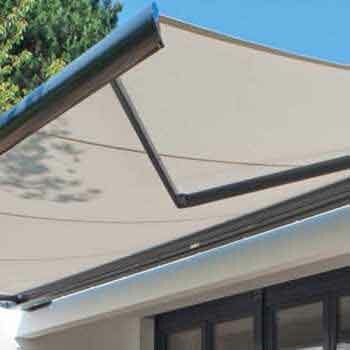 Awnings A large selection styles, colours and finishes and accessories to choose from. Curtains Measured to fit your windows - no overhang or mess. Soft Furnishings Add a subtle touch of luxury to your home with the ravishing range of soft furnishings. Commercial We cater to commercial premises of all kinds, across many different sectors.